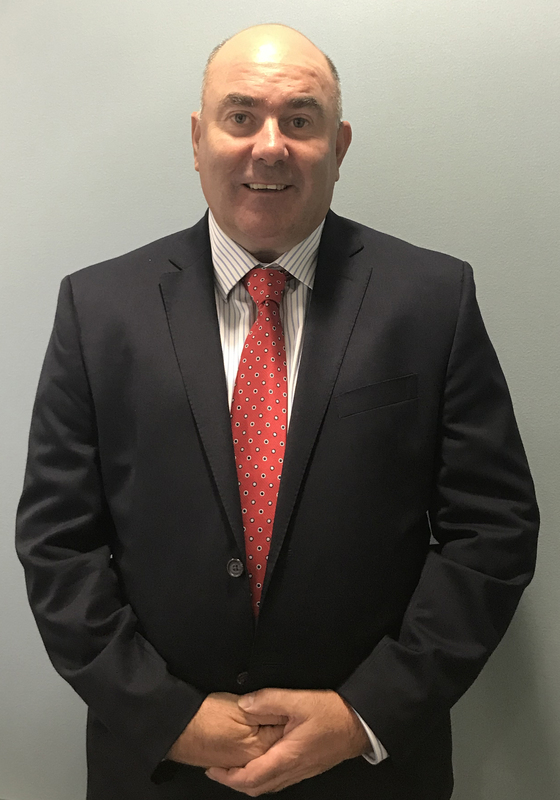 Ben joined Axis in April 2018 and has been instrumental in the reorganization of the new management structure. An experienced Commercial Manager with leadership and management skills that have been developed throughout a career that has encompassed all aspects of the construction industry having worked in both the Main Contractor and Sub-Contractor domains. Ben has a vast experience in varying forms of Contract and has delivered significant engineering projects in both the UK and Europe. Andy Joined Axis 3 years ago and has over 30 years experience in the Building Services industry and has a vast knowledge of contracting across a variety of sectors. In recent years Andy has delivered some of London’s most prestigious residential schemes. Andy initially took up a role in Business development and Estimating but got more involved in the Operations as he won projects. He is now looking to focus more on the Business development & Estimating along with client liaison. James started with Axis Plumbing NSW in 2003 as an Apprentice Plumber. 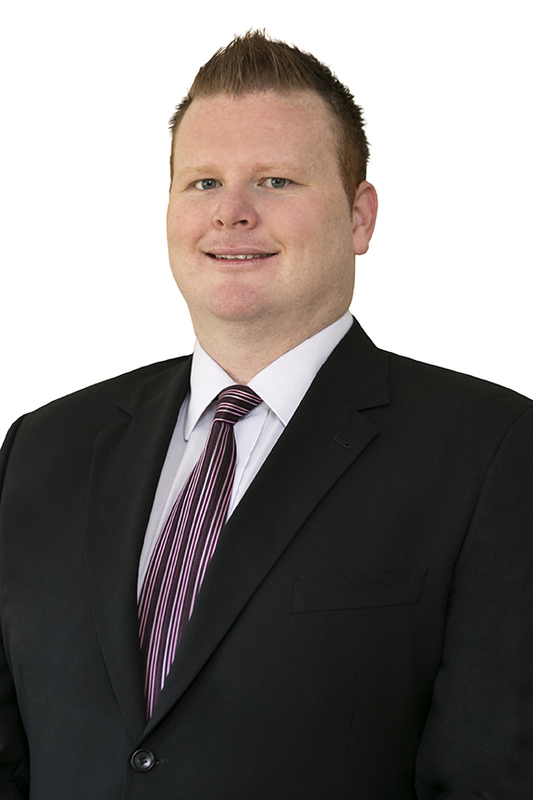 Throughout his career with Axis James has worked in various roles including; an Estimator, Project Manager and Operational Manager of our NSW business. In 2018 James was appointed Operations Director UK and currently holds this position.